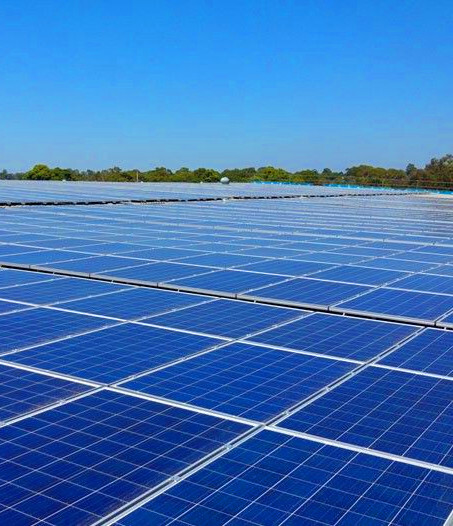 Australia is installing renewable power faster than any other country, on a per person basis. Australian National University (ANU) Professor Andrew Blakers has found that Australia is installing renewable power per capita several times faster than the European Union, Japan, China and the United States, based on preliminary data available for installations globally last year. “The installation of renewables in Australia last year really ramped up compared to these other major economies, and we expect that trend to continue this year and beyond,” said Professor Blakers. “The electricity sector is on track to deliver Australia's entire Paris emissions reduction targets five years early, in 2025 - without the need for any creative accounting. Co-researcher Dr Matthew Stocks said the net cost of achieving the 2030 carbon emission targets set in the Paris Agreement would be zero because expensive fossil fuels were being replaced by cheaper renewables. “The price of electricity from large-scale solar PV and windfarms in Australia is currently about $50 per Megawatt-hour (MWh), and steadily falling,” Dr Stocks said. Co-researcher Bin Lu said stabilising a 100 per cent renewable electricity grid would be possible with technology that is already widely used in Australia, in addition to new smart energy systems that are being developed for electricity grids. “We can do this with energy storage, demand management and strong interstate connection using high-voltage transmission lines to smooth out the effect of local weather,” Mr Lu said.